Roku Player for 4K – Please note that although some Roku devices support 4k, they require compatible TVs. Roku Player for 4K HDR– Please note that although some Roku devices support 4k HDR, they require compatible TVs. Every Roku streaming device is compatible with a television that has an HDMI connection. If you’re not sure what an HDMI cable looks like, please see the image below. Roku recommends using a High Speed HDMI Cable for TV’s that support 720p and 1080p and recommends a Premium High Speed HDMI Cable if your TV supports 4k or 4k HDR. If you’re not sure which HDMI cable to purchase, the price difference is almost negligible. You can purchase a two pack of Premium HDMI cables from Amazon for under $8. You can find that product here. If you have an older television without HDMI ports, some Roku devices include a composite video connection too. Composite video connections are the yellow, red, and white cables as shown below. The infographics below are from Roku’s website and give a visual representation of each step. Whether you’re connecting your Roku device to your TV with an HDMI cable or composite cables, it’s just a matter of plugging it in. Use the wall adapter that came with the Roku device to connect it to a power outlet. Note: Roku Devices can be powered through USB ports available on some televisions. 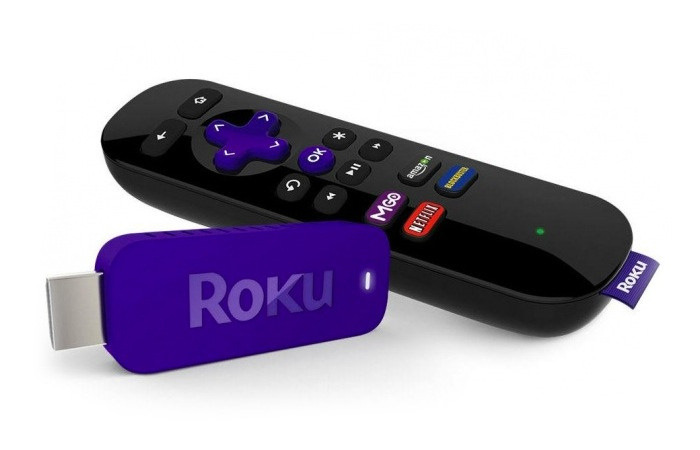 Simple use the Roku’s USB port and connect it to the TV. However, some TV’s USB ports aren’t quite powerful enough to run the device. 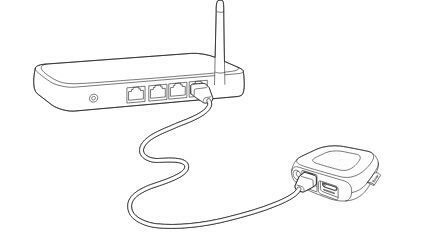 If your Roku device has an Ethernet port, you can hard wire it directly to your router or Ethernet switch. If you don’t have a port on your Roku device or can’t connect it to your router, don’t worry; Roku devices can connect to your wireless. Make sure that you put batteries in the controller. 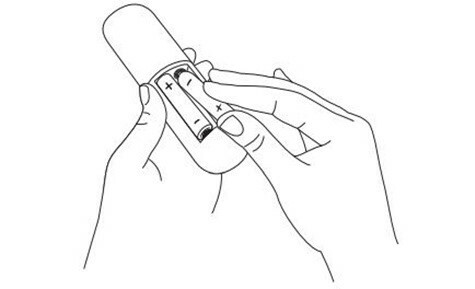 Pop open the back cover and insert the batteries as shown below. Select the correct input on your TV. Using your TV’s remote control (not the Roku device’s) choose the appropriate input for the TV. 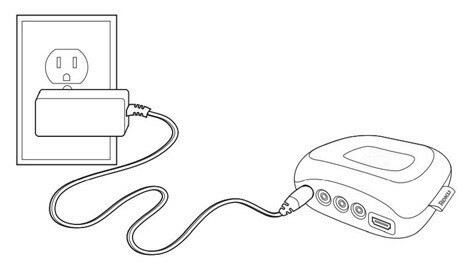 If you used composite cables, choose the composite input, if you used HDMI cables, choose HDMI. Once you set up your Roku and the input is correct you’ll see a Roku screen. The first screen is where you set your language. All text and dialog in the application will be displayed in the selected language from this moment forward. To select from the list, scroll up and down and press the OK button to make your choice. Note: Some channels may not be available in every language. A list of available networks should pop up. Choose your wireless network from the list and enter your password when prompted. Remember, password are case-sensitive! Once you enter your password on your network, select Connect. Your Roku device will automatically connect to this wireless network in the future. Once connected, your Roku player will download the latest software update. If there is a download, it will finish downloading the update and then reboot. Based on your TV’s output and the HDMI cable you used, the Roku device will determine the best display resolution. If you’d like to manually configure these settings later, you can do so in Settings > Display type. If your TV supports 4k or 4k HDR and it is not detected automatically, make sure that your HDMI cables are compatible with 4k and they are connected in the correct port. If you’d like to be able to control both the Roku device and your TV from one controller, select Check remote settings. This will allow you to control the device, power, and volume for the TV. If you’d prefer to have two separate controllers, it is perfectly acceptable to skip this step. Note: This step will only appear if you’re using a Roku Enhanced Remote. Even if you do have the correct remote, some models of TV will not allow the Roku remote to control the power, only the volume. 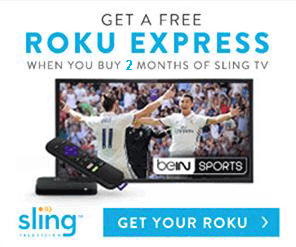 Creating a Roku account allows you to add free and purchased channels from the Roku Channel Store. Instructions to activate your account will be displayed on your TV. You will need to use a computer, smartphone, or tablet to visit roku.com/link. Enter the code shown on your TV and follow the instructions to activate your device. Now that you’ve completely set up your Roku, you can start watching all of your favorite content.